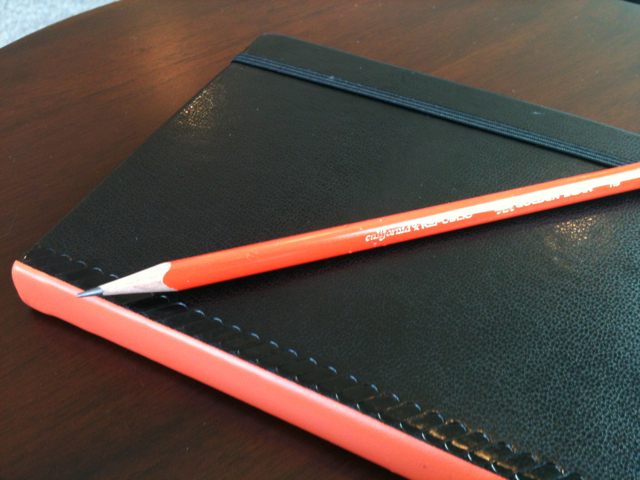 As a follow-up from my post last week about the Palomino-branded notebooks, I just ran across these photos from Studio 602, the Pencils.com blog, featuring paper products to compliment the Palomino Blackwing, the Palomino, and the ForestChoice line. Click to embiggenfy. These are perhaps my favorite, at least judging by the photos. It looks liek there’s a leather 5.5×8.5 clasp notebook, maybe an oilskin, Moleskine-style notebook, and some kind of cahier of unknown cover material with some illustrations on it. 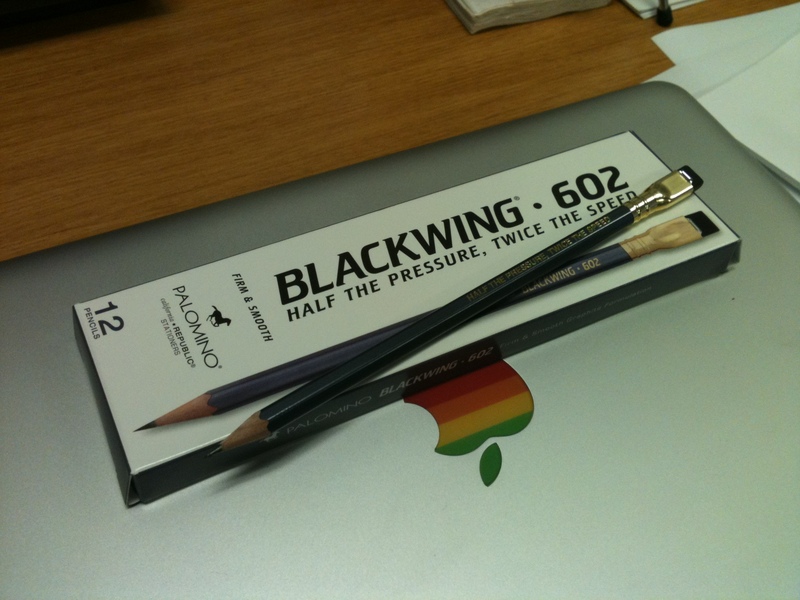 That Blackwing-man illustration was done by a very talented pencil artist Mogodore J. Bivouac when I worked at Pencils.com. I’m glad to see it gracing the cover of a notebook! I’d love to see something with a sharkskin blue-grey color like the PB 602s, as well — the jet black looks dashing with the black PBs, and though it looks good with the 602s, a matching grey leather would be really cool. 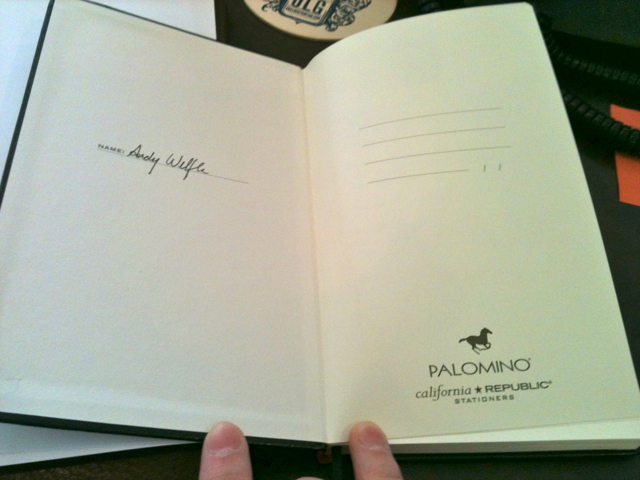 This is the Palomino-branded line, with much the same — a clasp notebook, some Moleskiney things, and some cahiers, it looks like. 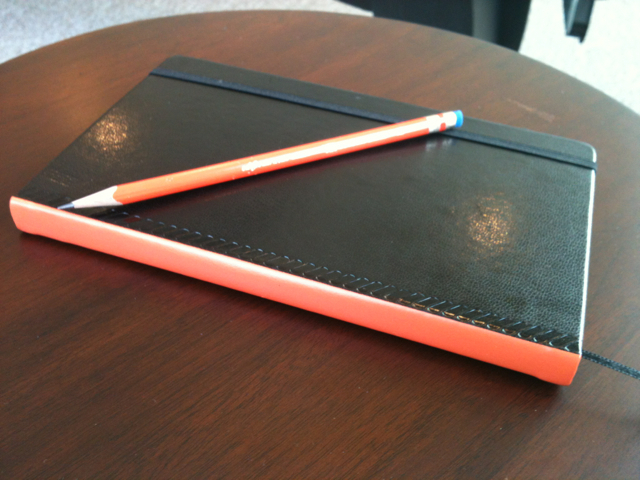 What really stands out to me in this picture is the tall, skinny notebook directly underneath the single, orange Palomino pencil: it looks like it’s a narrower size than a standard 5.5×8.5 notebook. Maybe something like 4.5×8.5? This is purely conjecture, as this photo’s perspective could be off. In any case, it looks really nice. As I’ve said before, it’s hard to do a black-and-orange brand without it looking like it’s Halloween-themed. 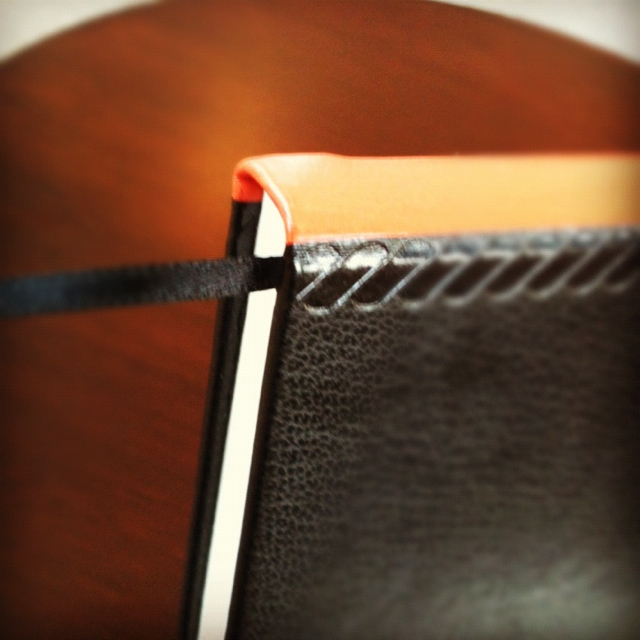 Rhodia does it well, and I think this product line has captured it too. I’m a big fan of the blue Palominos; it’s one of my favorite shades of blue, and the white eraser looks great perched atop the barrel. 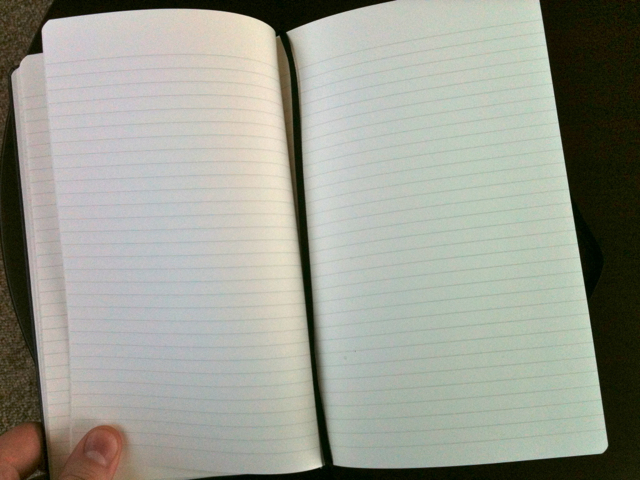 I would love to see a blue notebook, too! That CalRepublic product that I’ve maybe used the least are the ForestChoice pencils. 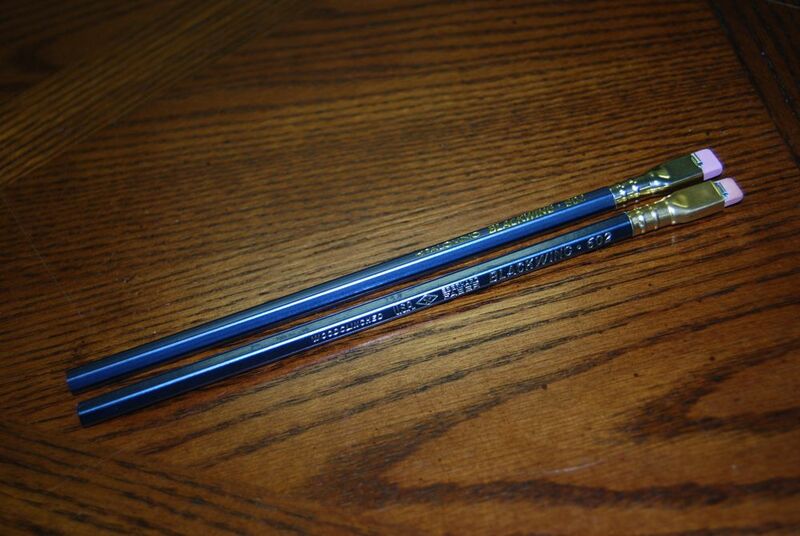 It’s not that I don’t like them, it’s just that when faced with the thick, glossy, colorful Palominos or Golden Bears, or the superior-quality Palomino Blackwings, these envrionmentally friendly cousins take a backseat, at least in my pencil box. Nothing personal, ForestChoice. These are interesting, and perhaps the closest match as far as branding look-and-feel between the pencils and paper products. 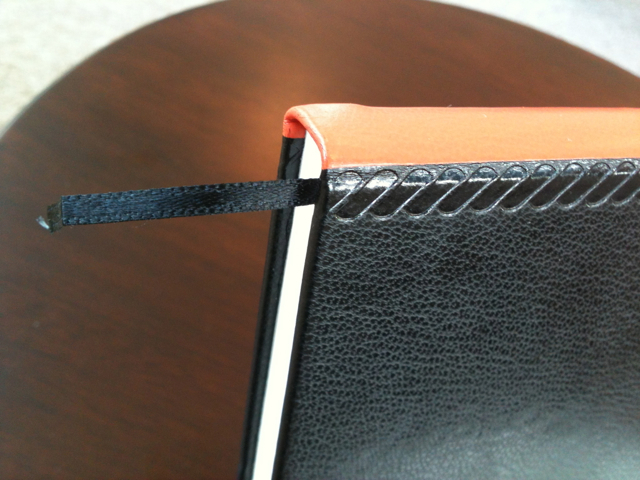 Those little notebooks with the elastic band look like something you could get at Target (that’s a compliment! Really!). What I like the best from this photo is the tall, skinny steno pad, almost the shape of a reporter’s notepad, which I used for years throughout college in my journalism classes and working at a local paper. 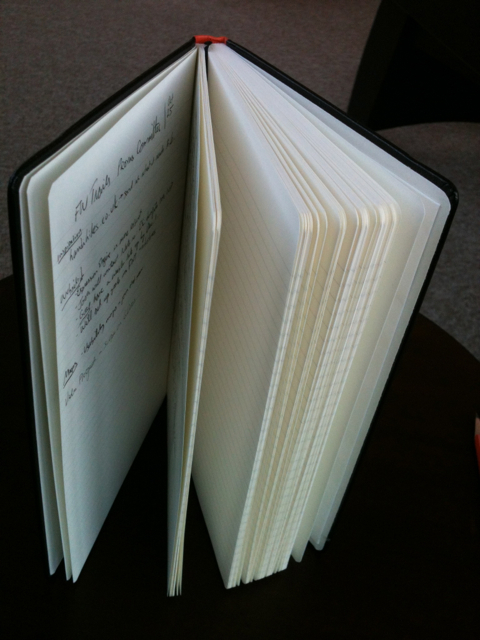 I would use this pad quite a bit, for notetaking at meetings where I am standing up, for shopping lists, to-do items, etc. It looks like it’s a bit more everyday-functional than the other lines. 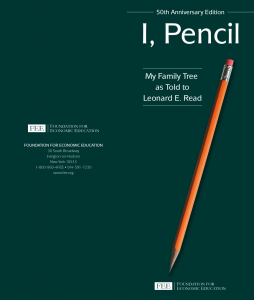 In any case, bravo, Pencils.com! I can’t wait to see this in real life (or IRL, as the kids say)! What’s next? This may never happen, but I’d love to see a Golden Bear or Spangle line of notebooks for school that may be just a smidgen higher quality (and higher cost) than a Mead notebook. 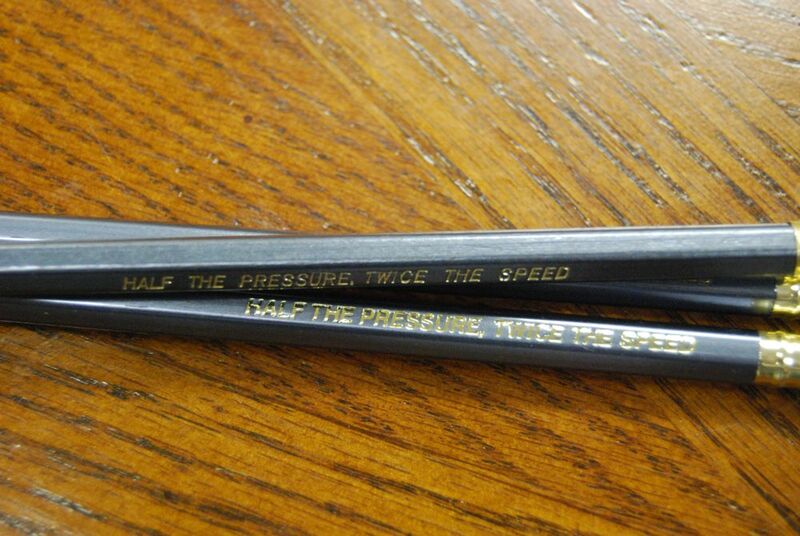 Or perhaps a line of hand-erasers or more sharpeners akin to the Palomino KUM long-point sharpener. What do you think of the photos above? Although I’ve known this was coming for a while, I have no idea what they’re going to look like or when, exactly, they’ll be hitting the virtual stands. But I know I’ll be wanting one or a few with my last, dying breath. 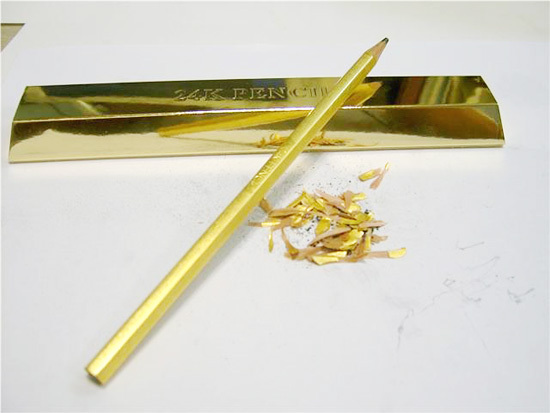 The Gold Fibre Ampad writing pad with antique ivory pages. Great quality paper, lined front/checked back, and all around old-timey fun! So that’s pretty exciting. 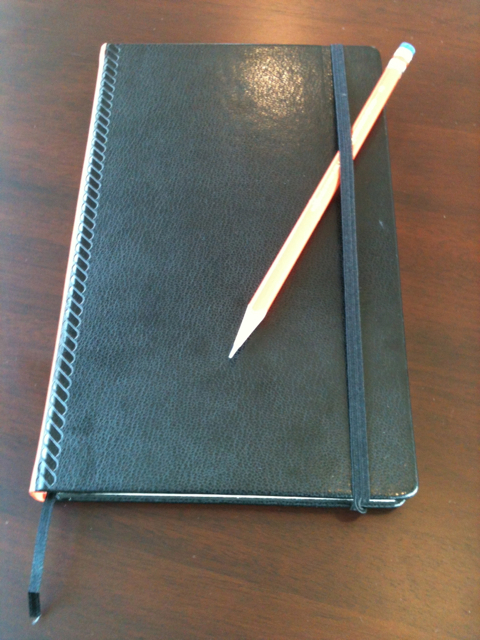 I’m still loving my Palomino Blackwing 602s, and I’ve been wanting something nice upon which to write with it. My usual meeting note-taking paper tablet is this retro-rific Gold Fibre pad by Ampad (or its 8.5×11″ counterpart), but it’s not the most formal thing you’ll ever see, you know? And although I have several pad-folios, they take up a lot of room, room in my bag that competes for space with my laptop, charging cord, various pencil and pen wraps and other things that I’ve collected via my borderline hoarder tendencies. 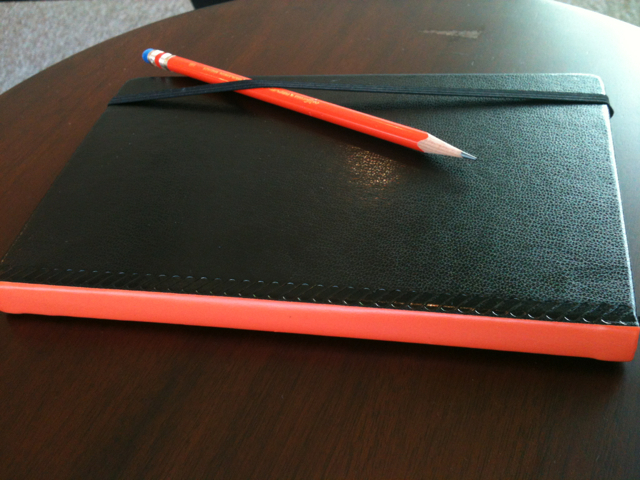 I’ll let you know when the notebooks are released, and I may even have a review up here! 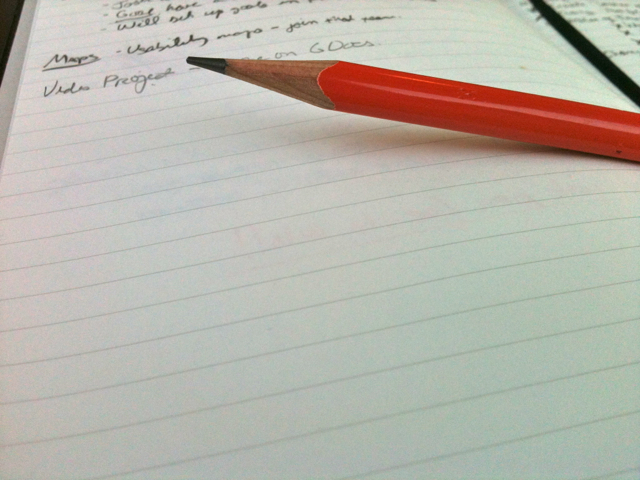 Meanwhile, what pencils and paper products have you been using lately? Well, on video at least. 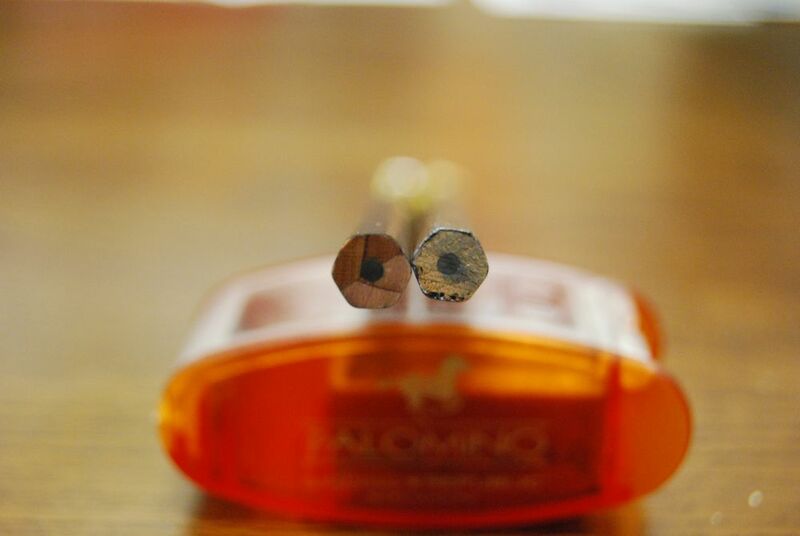 Charles Berolzheimer from California Cedar and Pencils.com made a short video about the Palomino Blackwing! It’s short and sweet, though nothing a faithful reader of this blog probably doesn’t know already. Still, I think you’d be interested in seeing it. 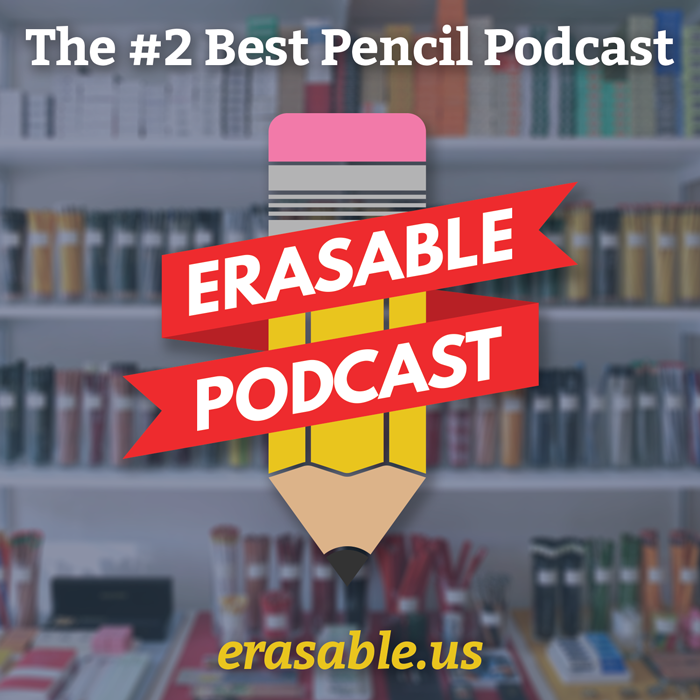 Pencil geeks: If you are trying to explain to someone what you’ve been blathering on about for the last two months (like people have asked me), or someone simply wants to know what that cool pencil you’re writing with is, this is the perfect video to show them.